Volvo Auto India has revealed plans to start local assembly of its cars. Volvo Local Assembly in India operations will be located near Bangalore where Volvo also manufactures trucks and buses. The first local assembled product will roll out this year itself. 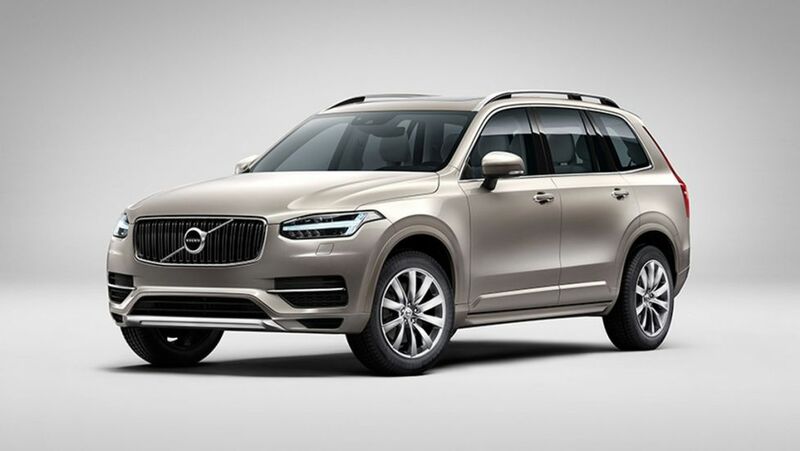 For now, Volvo will produce the XC90 SUV locally. More models will join the lineup later. The biggest advantage of local assembly is that it will enable the Swedish manufacturer to bring down the asking price. Volvo will make use of its existing facility near Bangalore that is responsible for the production of trucks, buses, construction equipment and Penta engines. Volvo local assembly in India will focus on models based on Volvo’s SPA modular vehicle architecture. Which means models like the S90 and the upcoming XC60 could become a part of Volvo’s ‘Make in India’ plans. Volvo says the major driving force behind the commencement of local assembly is the strong growth they have witnessed over the years. Volvo in India has had a 32% growth in sales in the past 2 years. In 2017, they plan to achieve sales of 2000 cars. Expect a reduction in the price of the XC90 once the first locally assembled model rolls out this year. 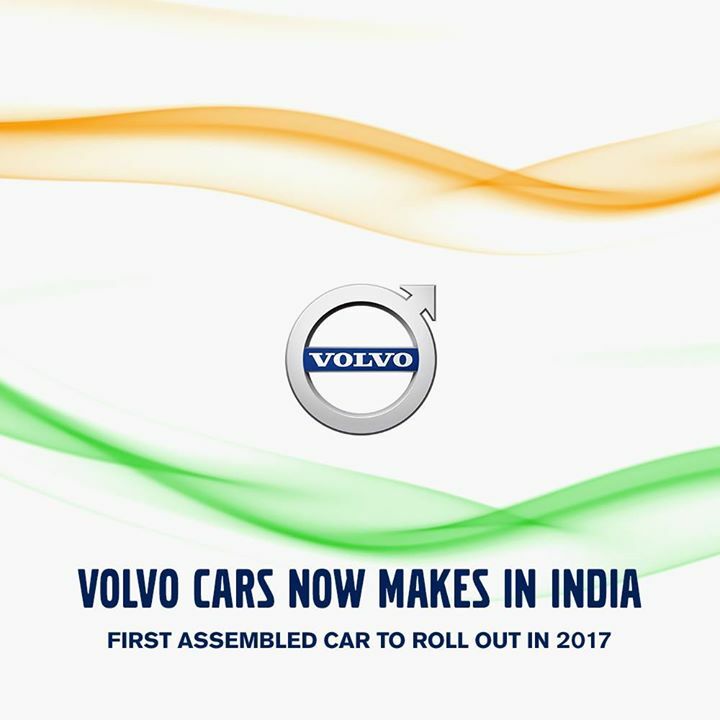 What do you think of the Volvo Local Assembly in India move? Do let us know via the comments section below. Also, stay tuned to know more about the models that will become a part of Volvo Local Assembly in India operations.